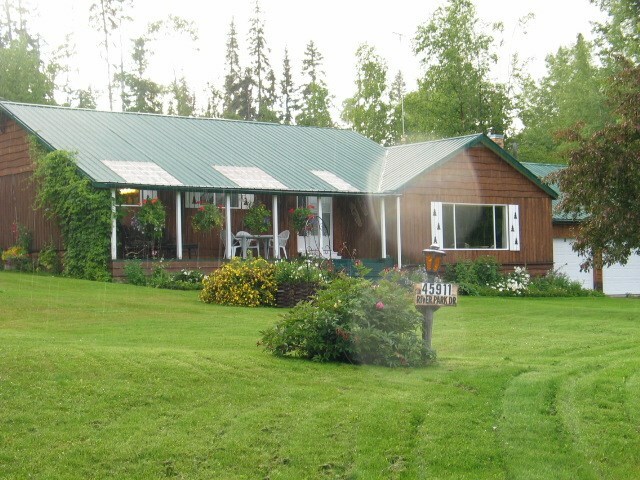 I have listed a new property at 39 BYRON CREST in Burns Lake. This lot is in a low traffic area on the top side of the Byron Circle. It is zoned R3A so can be used for a house, manufactured home, or hook up trailer or a motor home. The back side of this lot backs on to a shared park area. This lot haswater, power and sewer at the lot line. This is an ideal place to camp with hookups in the summer. The Granisle Marina is about a kilometer away on Babine Lake. Babine Lake is noted for excellent fishing. This may be a good investment property because the rumour of the mine. You need to do your research on how stocks and bonds work.